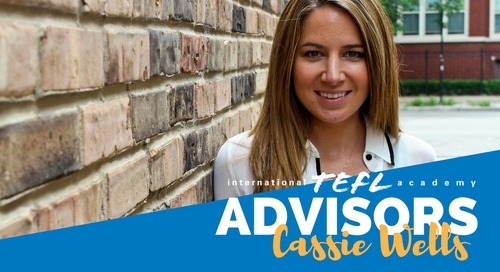 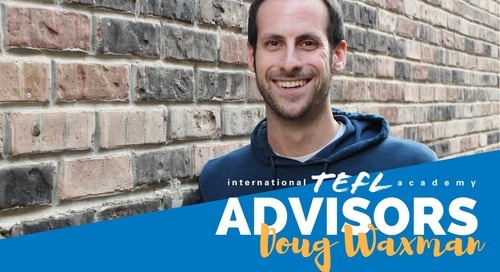 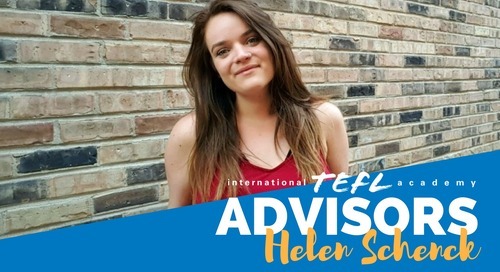 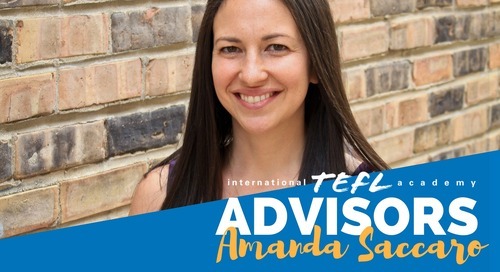 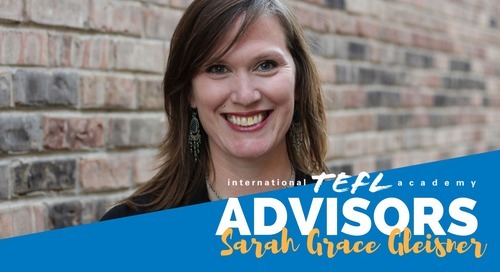 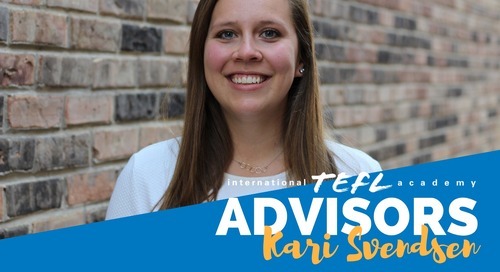 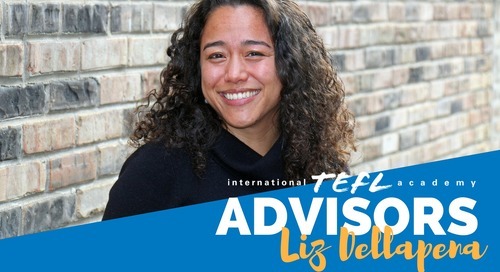 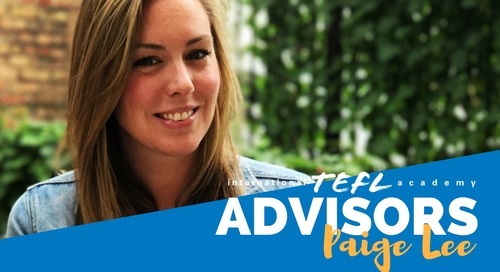 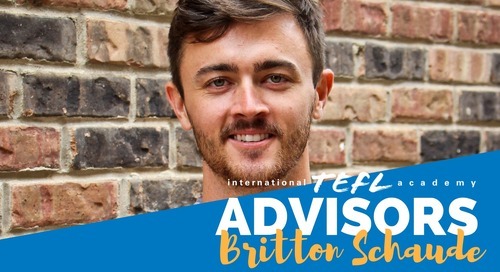 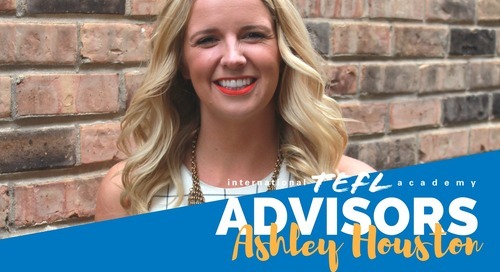 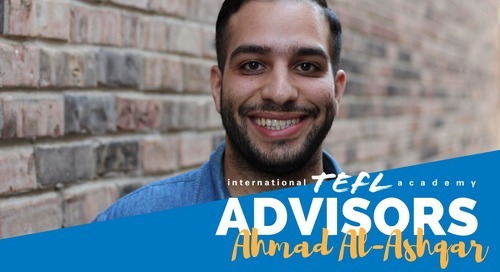 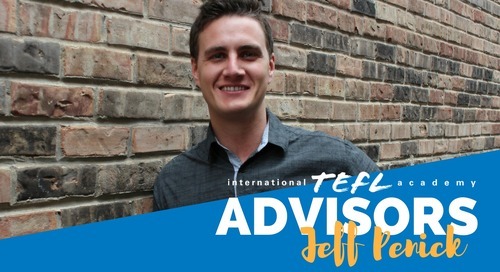 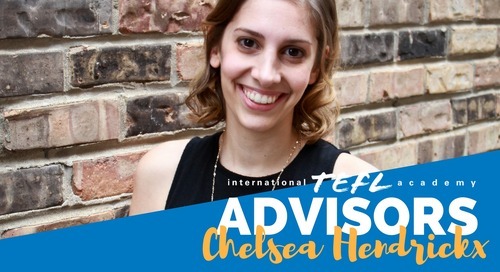 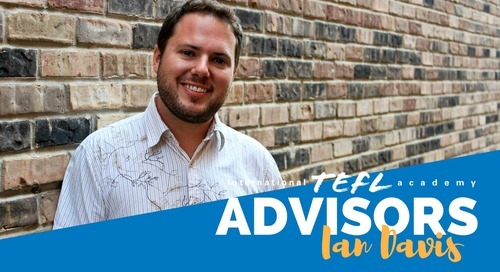 My name is Jessie and I'm your Admissions Advisor at International TEFL Academy! 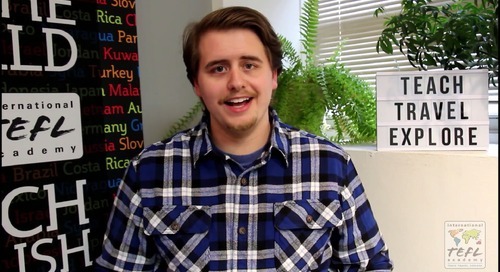 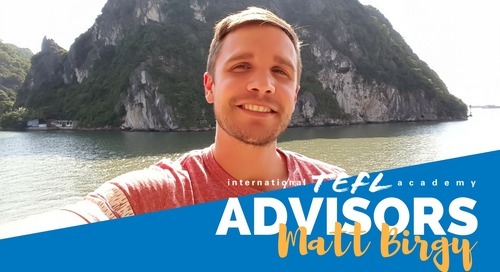 I'm an ITA Alumni and took the Online TEFL class before teaching English abroad in South Korea & Vietnam. 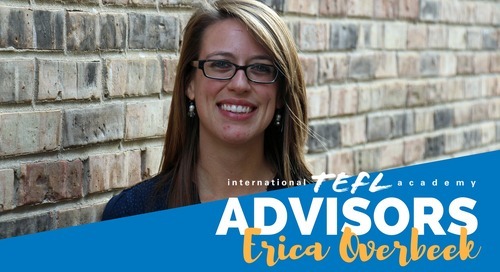 I can't wait to hear your goals for teaching abroad and help you map out your unique adventure. 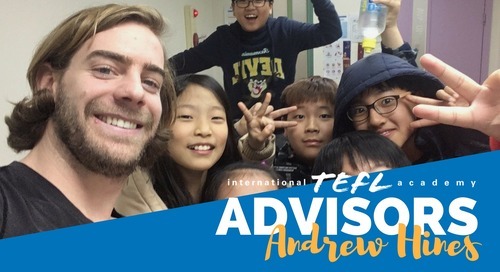 Getting paid to travel the world is a lot more realistic than people think, and teaching English abroad & TEFL certification is something YOU CAN DO if you put the time into your planning. 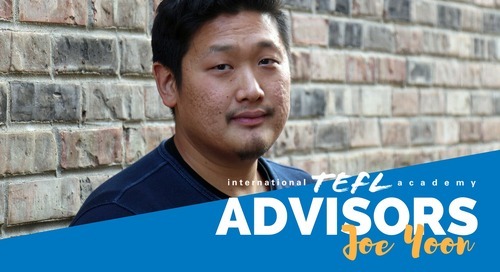 Let's get started!